The Leadership Club will host a fundraising event at Carl’s Jr, according to vice president of the Leadership club. Funds raised during these events will be donated to charities in the area. “Our goal was to get students to hang out and get their mind off of school, especially during finals week,” said Leadership Club Secretary Christian Cardenas. 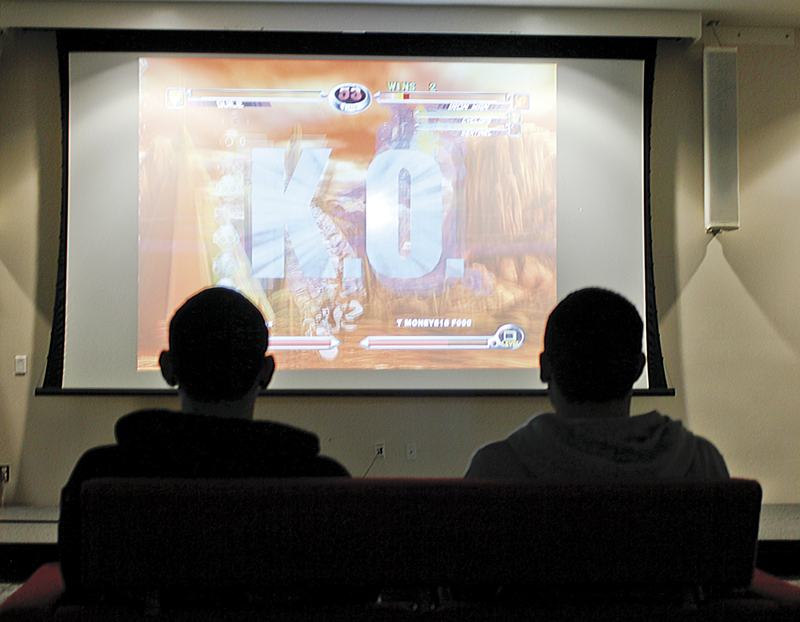 The Xbox competition was hosted Wednesday in the Great Hall on Nov. 30. Participants competed against each other playing the game Marvel vs. Capcom 2. The game was played on a projection screen as well as a television that was brought in by one of the members. It cost $3 to compete in the tournament and prizes were offered to first, second, and third place winners according to Leadership Club member Karen Solis. Winners received either an Iron Man, Spider-man, or Captain America poster. The original plan was to have a movie screening of a feature film that was recently released, but the rights to screen the film were not granted. First place winner was 15-year-old Jessie Gonzalez whose brother is a member of the Leadership club. Gonzalez attends Cleveland High School in Reseda and said he thought it was fun to come play and watch on a college campus. The Leadership club is working towards setting up more charitable events that will give the club more of a presence on campus.